Prior designs and manufactures a wide range of scientific instrumentation, specialising in microscope automation and optical microscopy. This has been the core of our business since 1919. Our experience is unrivalled and our commitment to engineering excellence is reflected in the performance and quality of our broad product portfolio. Although we offer a range of standard products, Prior also offers OEM and customised solutions tailored to your individual requirements. 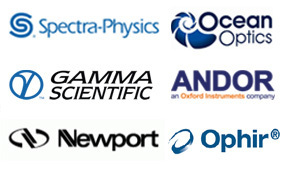 Many of the world’s leading scientific instrumentation companies already benefit from Prior’s expertise. Prior offer one of the widest ranges of microscope automation products. 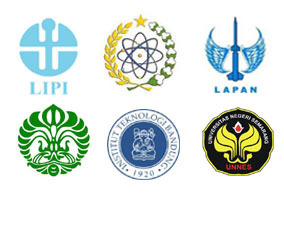 This group of products includes ProScan for the highest performance and OptiScan where an economical yet powerful system is required. Both include scanning stages, focus motors, filter wheel, shutters, piezo focusing accessories and fluorescence light sources. Prior Scientific has been a leading light in microscope illumination for many years. The chances are that if you’ve done any microscopy at all you will have used one of our light sources. Prior have been supplying high performance inspection microscopes to the fibre optic telecommunications industry since the technology came into being. Our range includes hand held field inspection microscopes along with systems designed for use in the production process. Here at Prior we manufacture a large number of OEM products from finger print recognition systems to complete microscopes. We are always interested in new opportunities for new OEM partnerships.